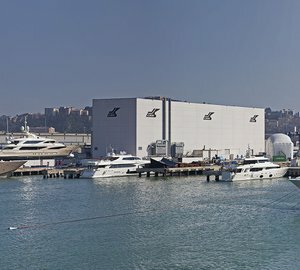 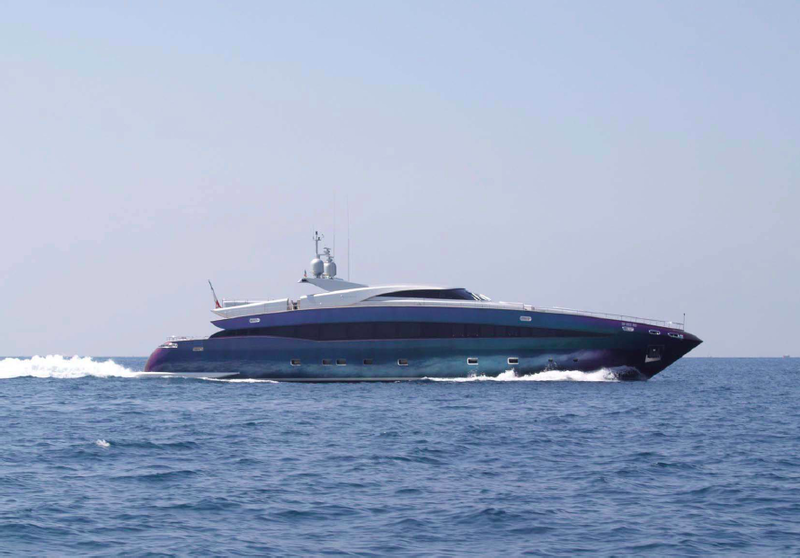 Measuring 40m (133') in length overall, the well-sized motor yacht ABILITY (ex RC) is a breath-taking custom-built vessel, originally launched by the prestigious Italian shipyard Baglietto in 2004. 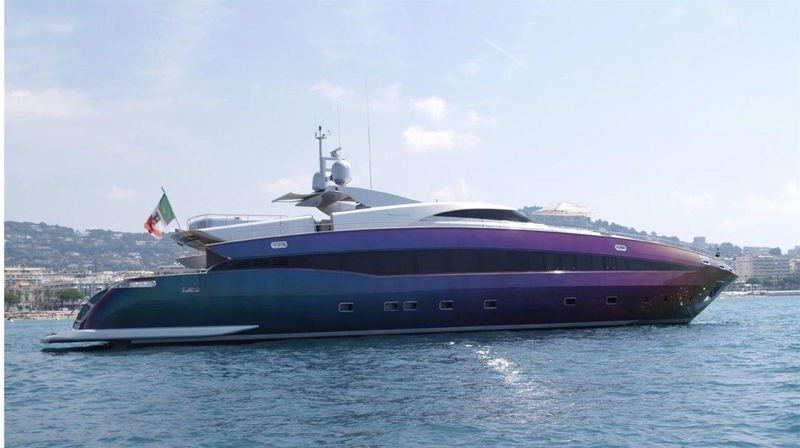 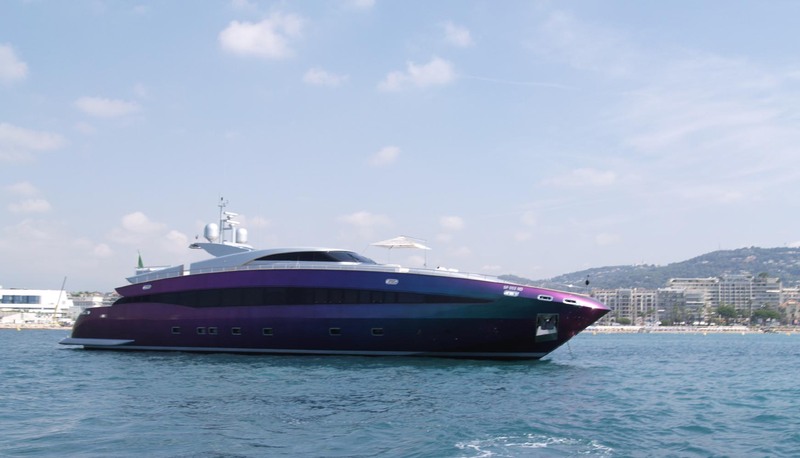 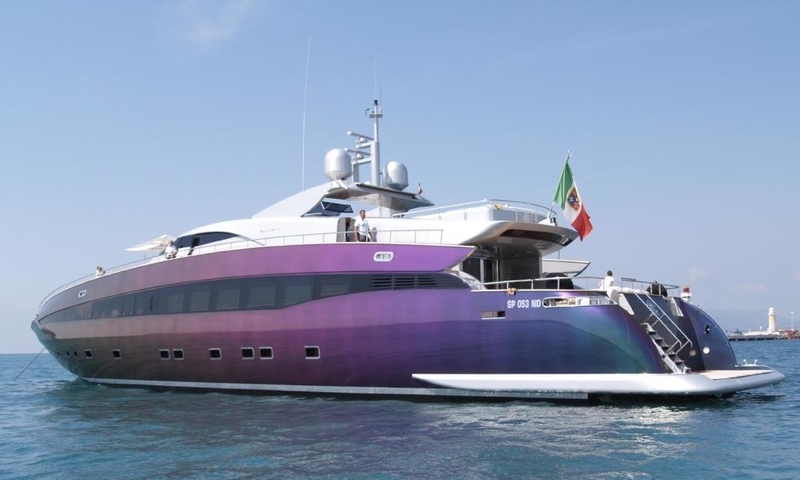 With last interior refit in 2016, superyacht ABILITY boasts eye-catching exteriors by Tommaso Spadolini, with a striking hull painted in metallic purple and blue. 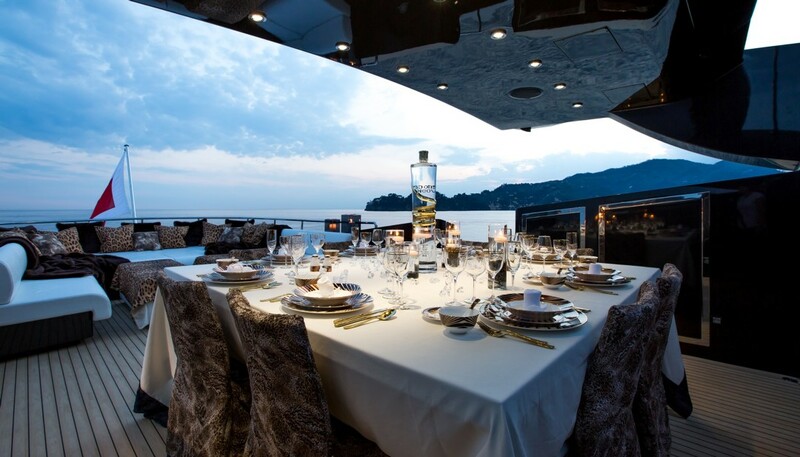 She offers accommodation for ten guests in five tastefully designed cabins. 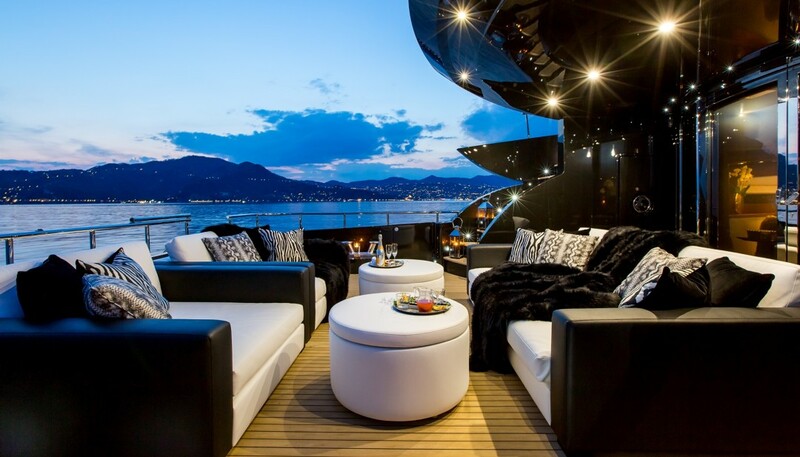 Created by Studio Gagliardi, the stylish and modern interiors are great for socializing and entertaining. 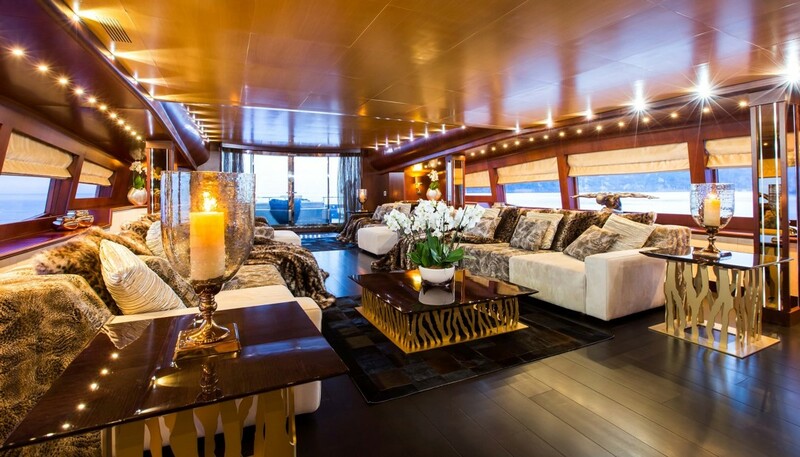 The main salon has a massive lounge area with four sofas and coffee tables. 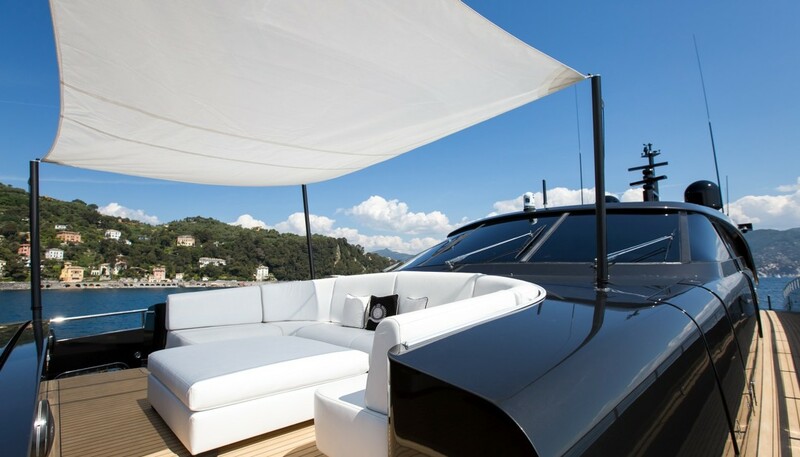 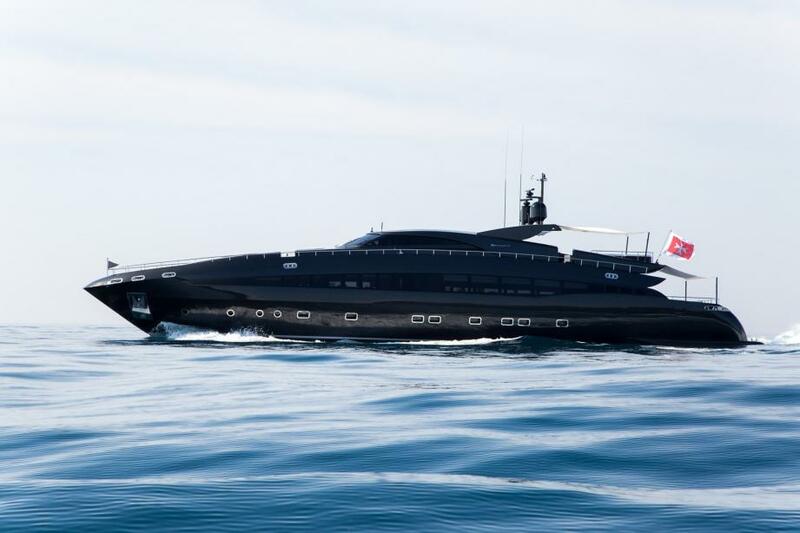 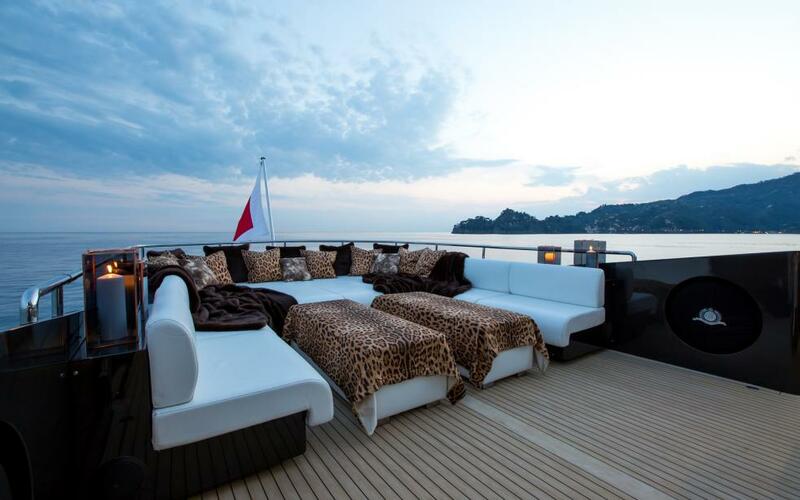 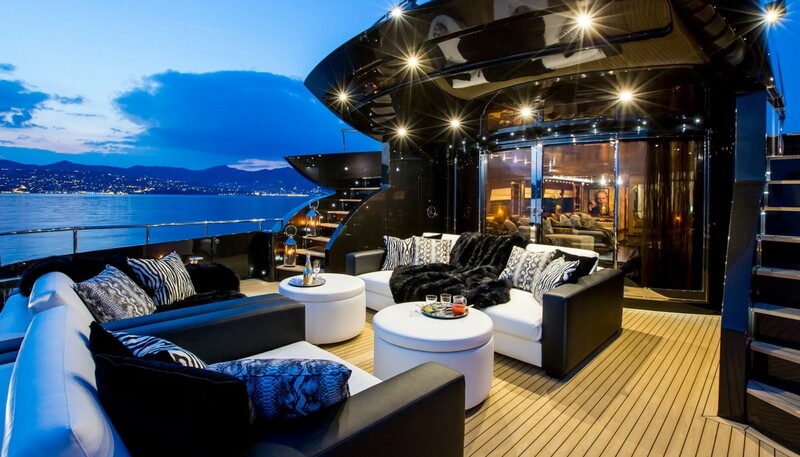 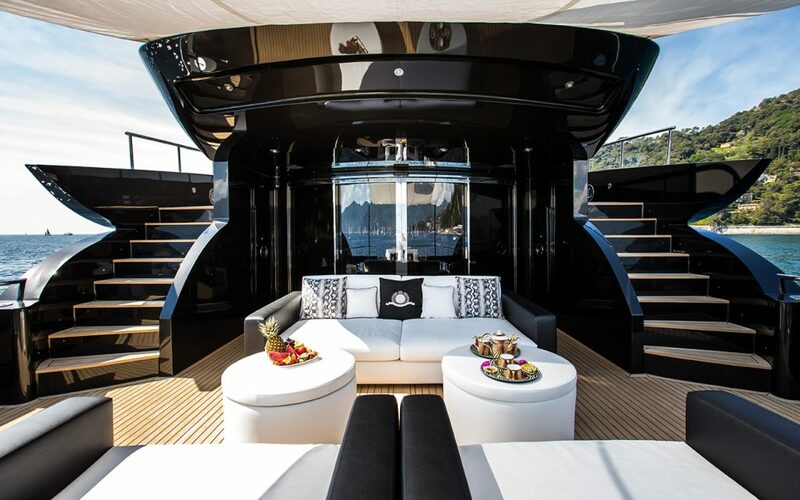 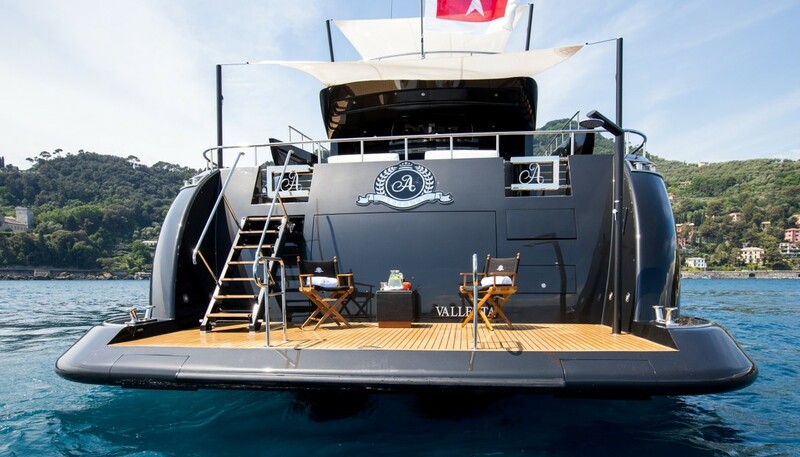 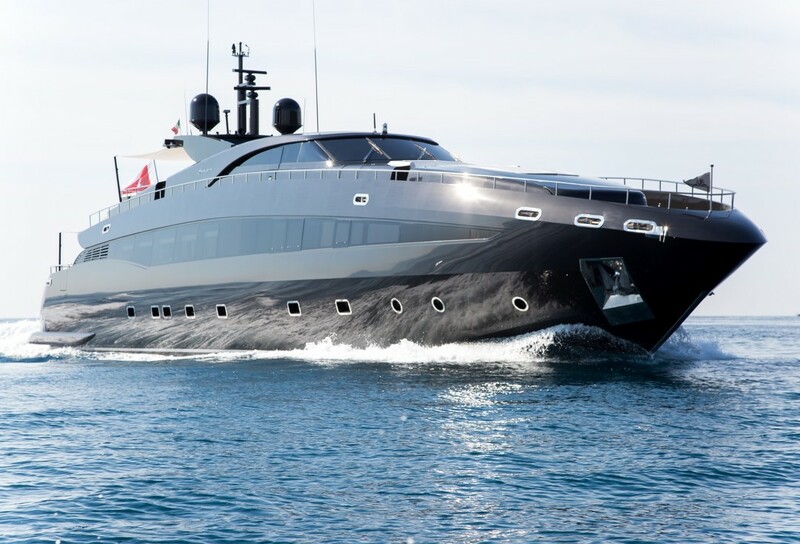 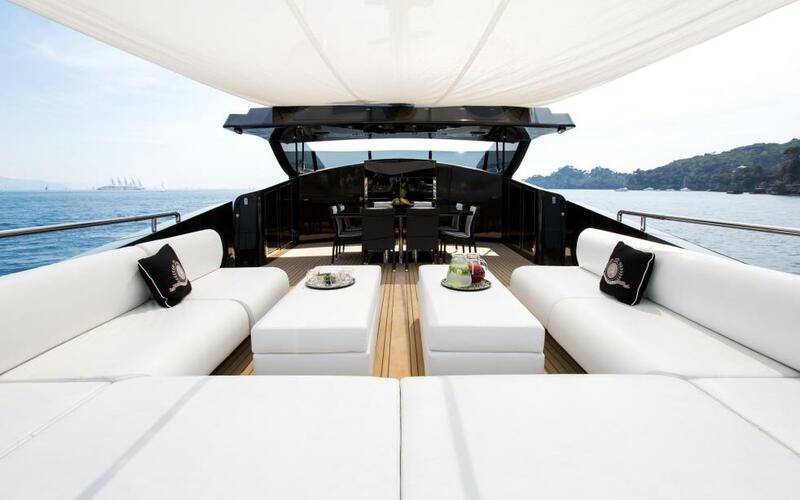 The many remarkable features aboard ABILITY superyacht include a generous swimming platform, an outdoor bar and cinema. 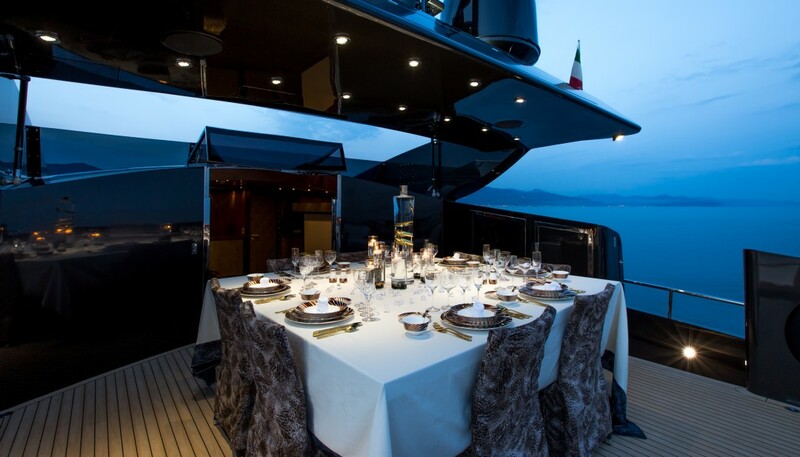 The exterior areas feature an alfresco dining area and ample seating. 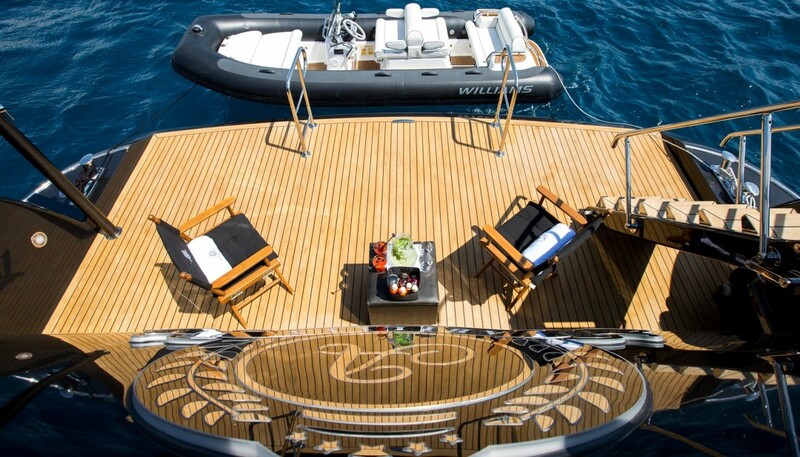 There is a wonderful selection of water toys, including jet-skis, water-skis, a wakeboard and fishing equipment. 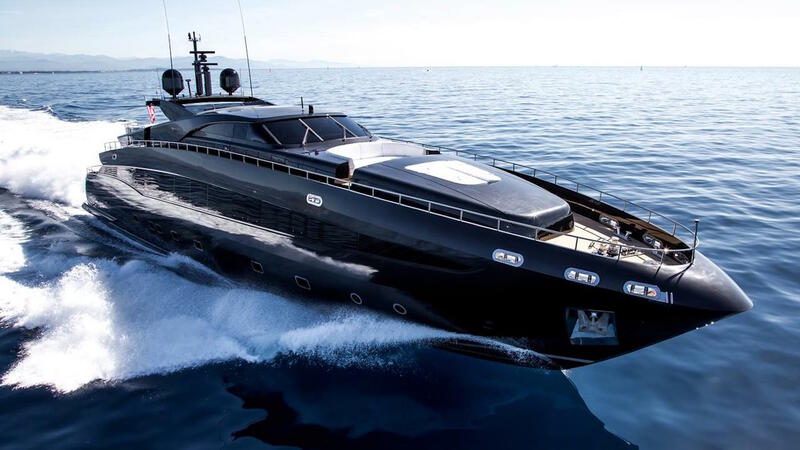 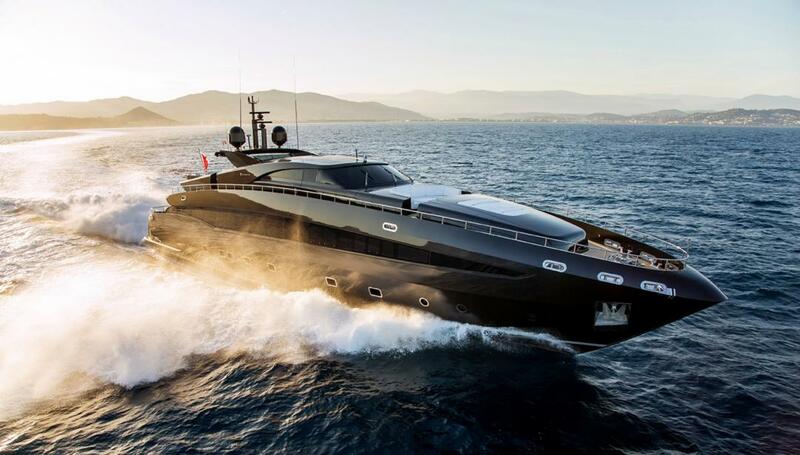 ABILITY reaches a top speed of 29 knots. 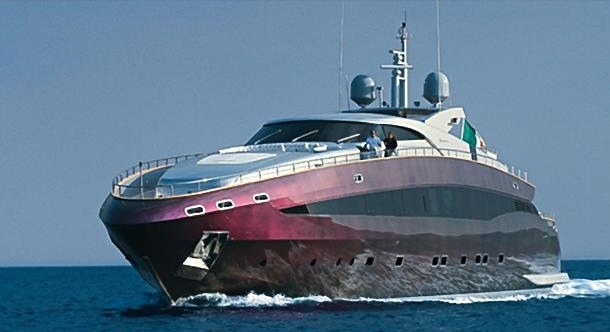 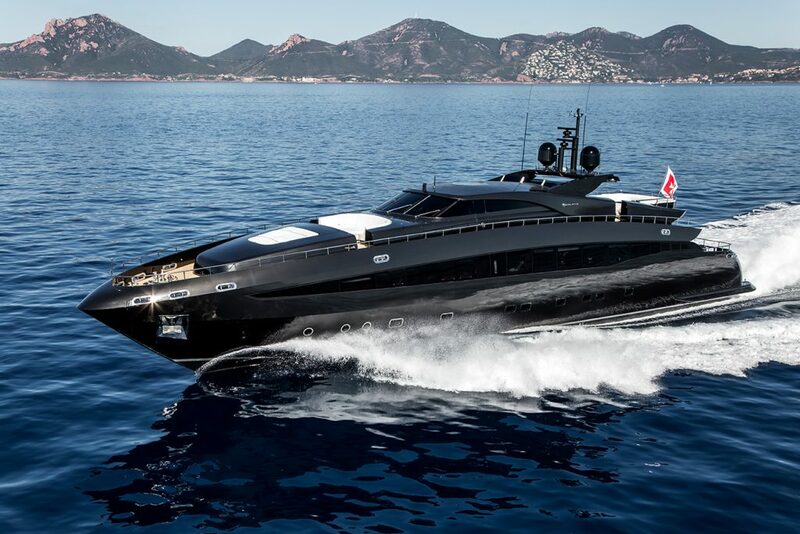 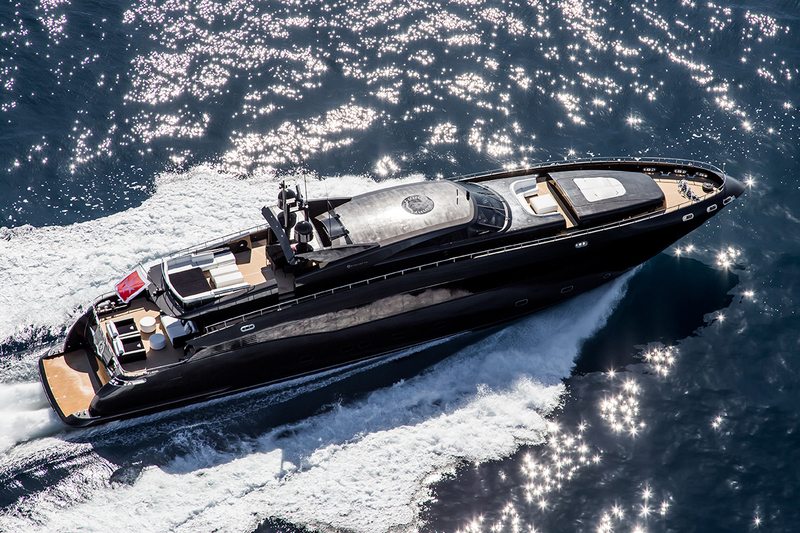 Fitted with stabilizers, she offers comfortable cruising to ger guests at the speed of 21 knots. 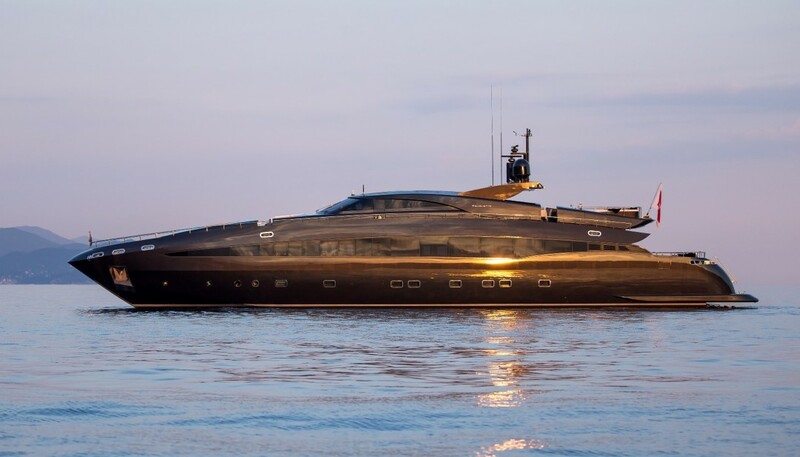 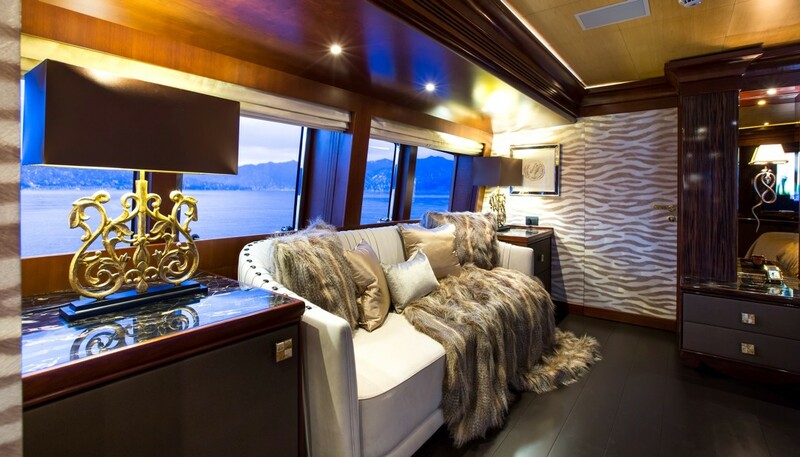 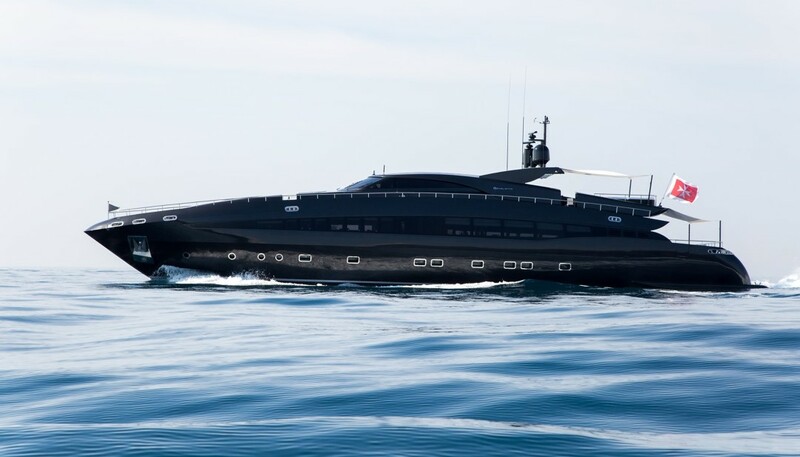 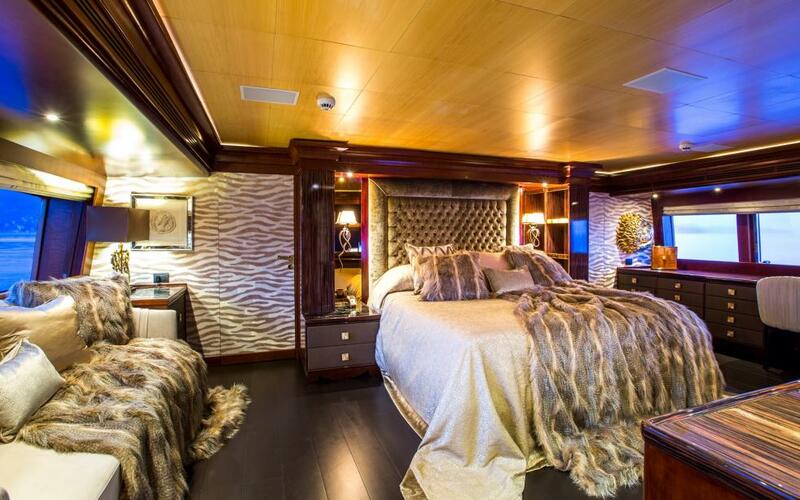 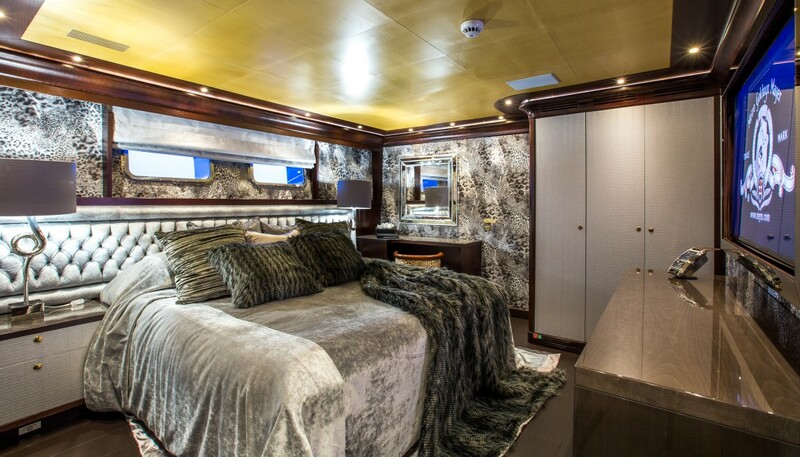 Baglietto super yacht ABILITY can comfortably sleep up to 10 guests in 5 magnificent cabins, including a lovely master cabin, three double cabins and one twin cabin. 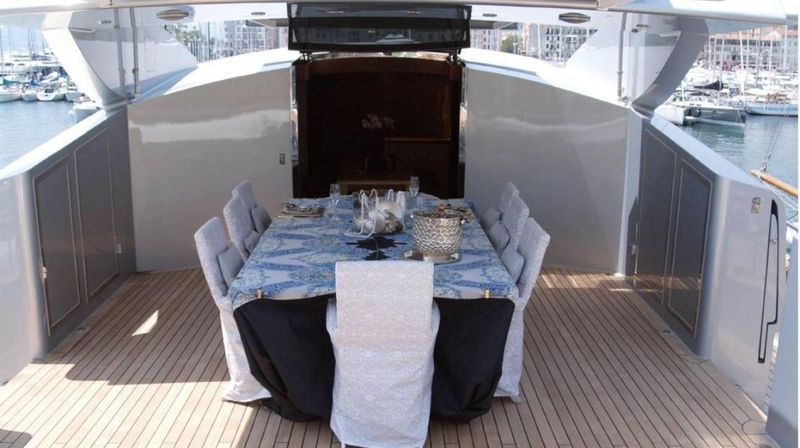 There is also space for a dedicated and friendly crew of 8 members.